Beautiful dress from Next for 1-2 yrs. 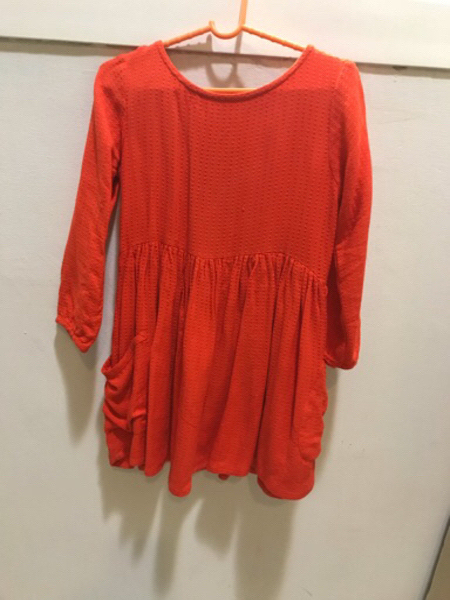 Beautiful dress from Next for 1-2 yrs old girl. Worn hardly. Perfect condition.